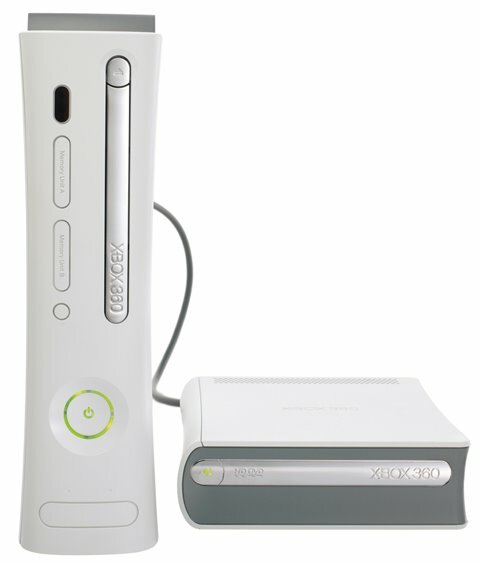 IGN was able to get some time with the Xbox 360's upcoming $200 HD-DVD add-on. 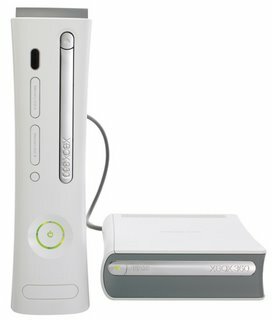 The drive will plug in to the Xbox 360 via it's mini-usb port and will have two USB ports itself, acting as a hub of sorts. A very small hub that is, but one hub is better than no hub...bub (sorry, couldn't resist). Microsoft wouldn't power the drive on for them but they said it's being real world tested by M'soft employee and other assorted lucky employees. Life isn't fair, oh well. No word on HDMI connectivity either, but it sounds like there won't be an HDMI connection but Microsoft is "considering the possibility".